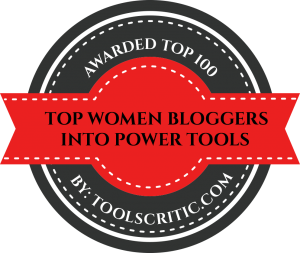 I so excited! 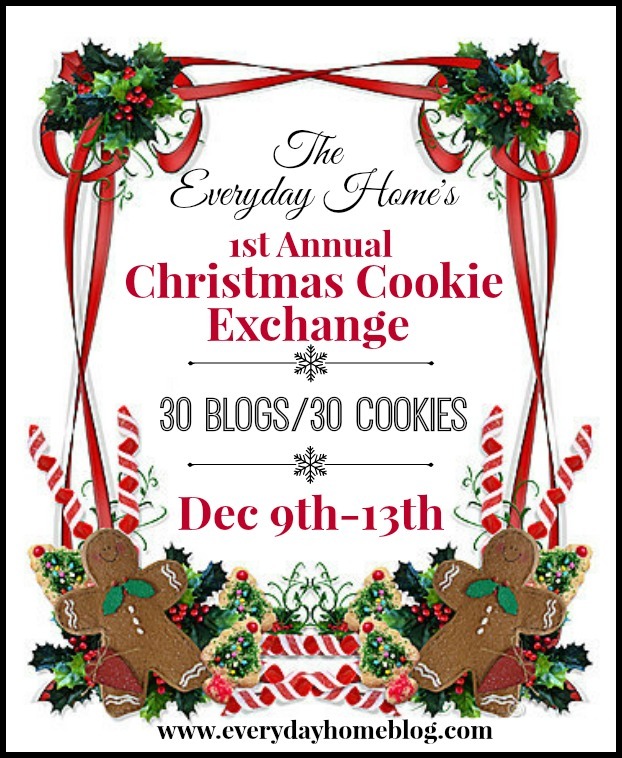 I have the opportunity to join 29 other incredible bloggers for the 1st annual Christmas cookie exchange! 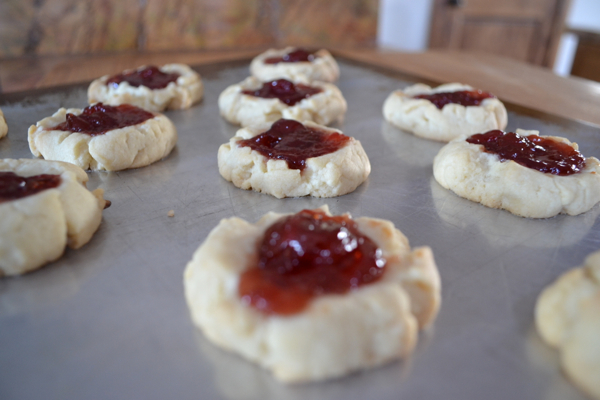 I signed up for Santa’s Thumbprint Cookies. 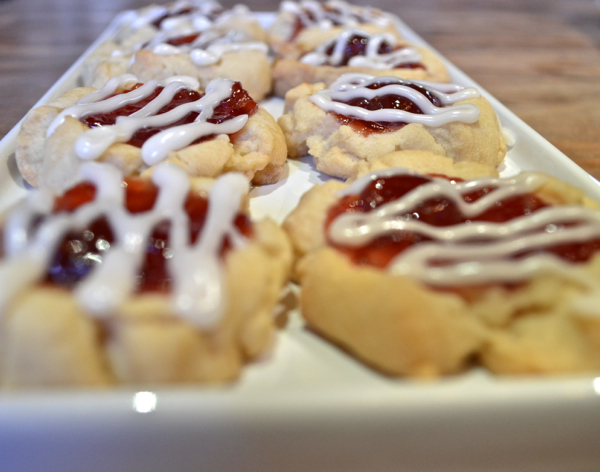 Why Santa’s Thumbprint Cookies? Because they are so pretty and look delicious! 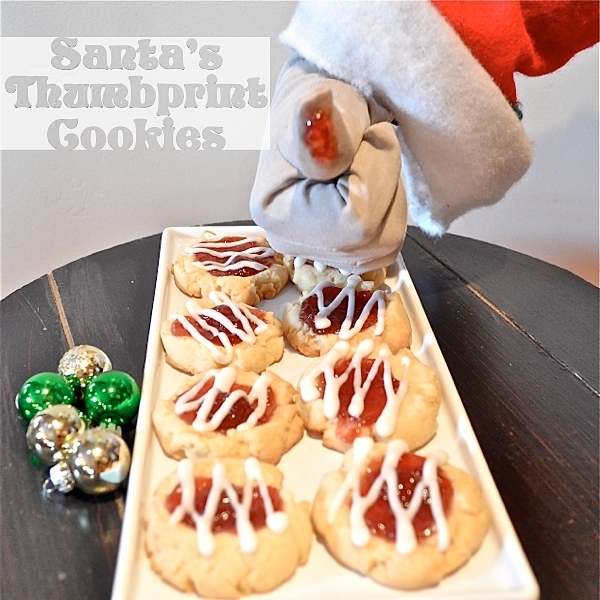 I’ve never actually had a Santa Thumbprint Cookie or ever made them! 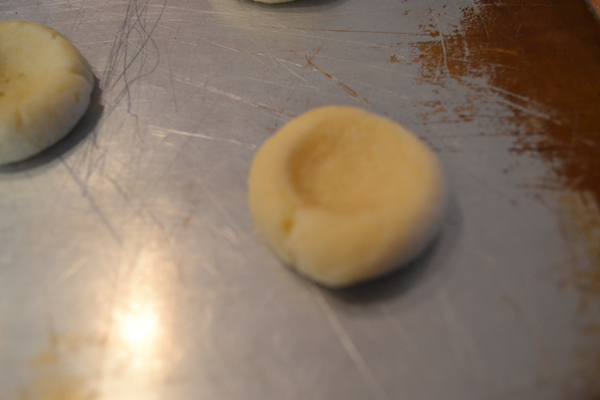 So for my first attempt at Santa’s Thumbprint cookie, here’s what I did. 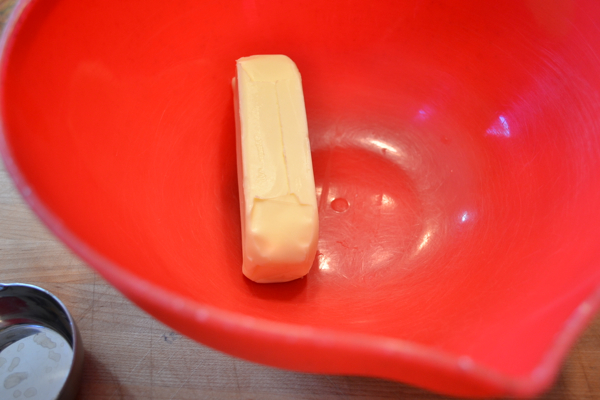 Start with a stick of butter. That’s a good start. 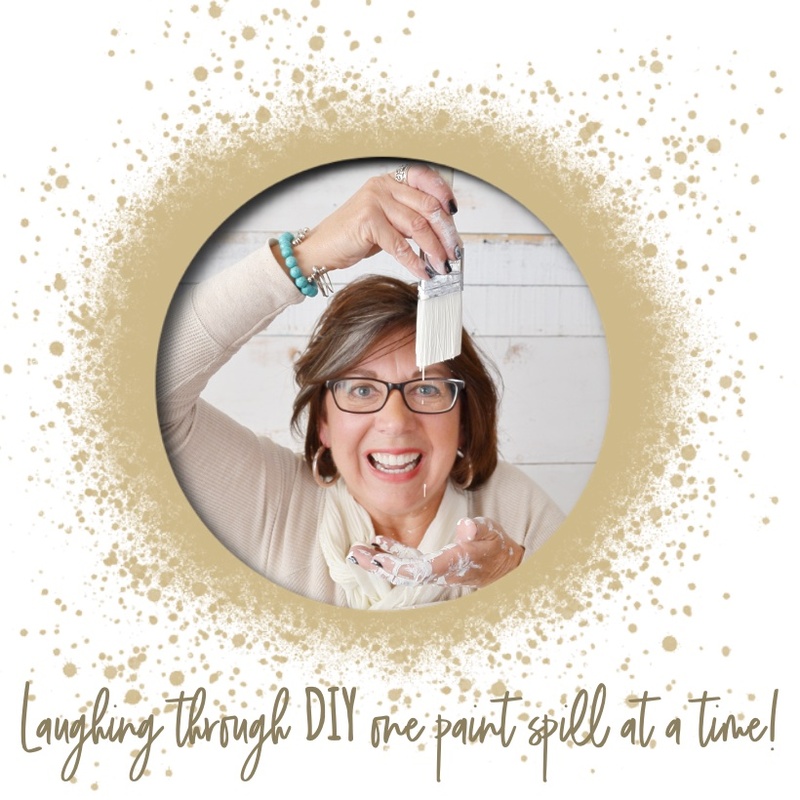 Pour in a cup of sugar and cream together. 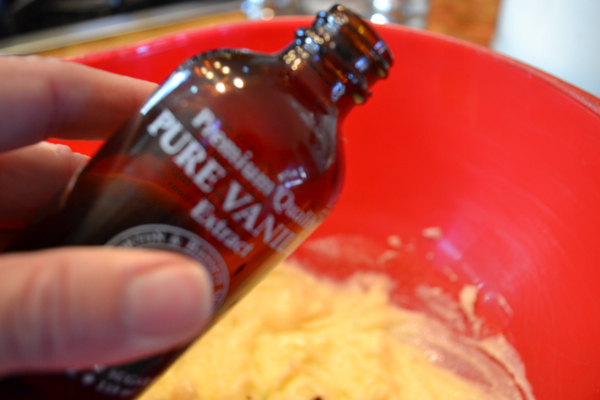 …and 1 teaspoon of vanilla. 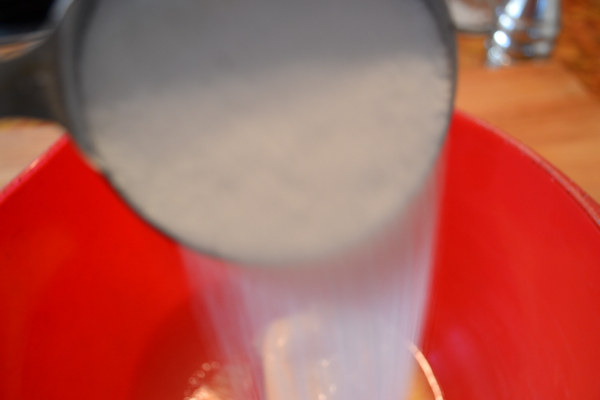 Stir in 1 and 1/2 cups of flour. 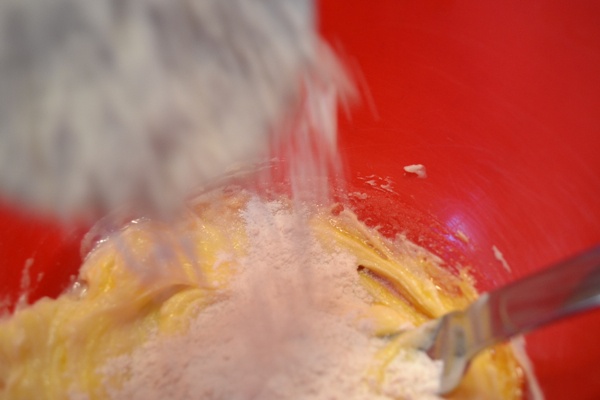 I like a tall cookie and find if I add a bit of extra flour it keeps the cookie from flattening out when baking. 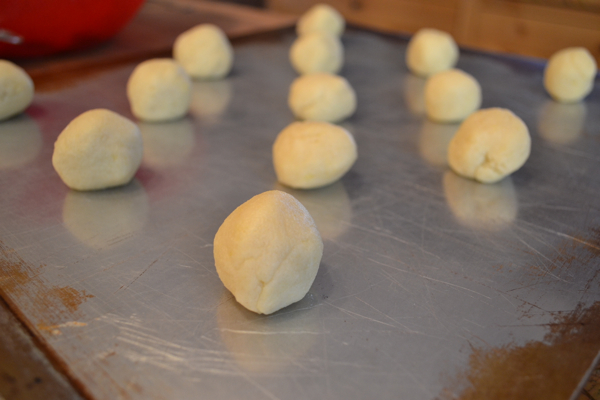 Roll the dough into 1 inch balls and arrange on cookie sheet. Ask Santa to press his thumb into the middle of each cookie. 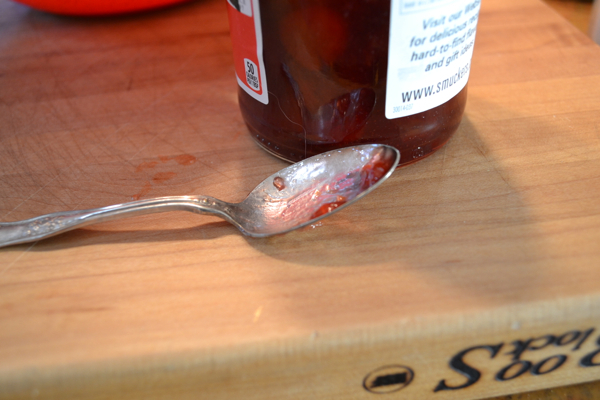 …and drop a spoon full of cherry jam into the hole left from Santa. I made sure to get a cherry in each spoonful. 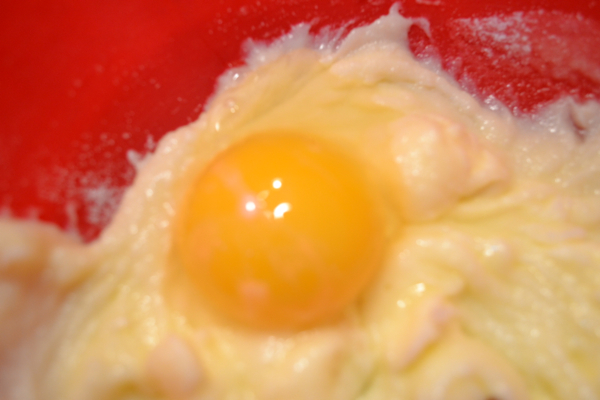 Bake at 350 degrees for 12 to 15 minutes. We live at a high altitude so mine baked for 18 minutes. Let the cookies cool on baking sheet for a minute, then move to a cooling rack to cool completely. Now for a bit of wow! 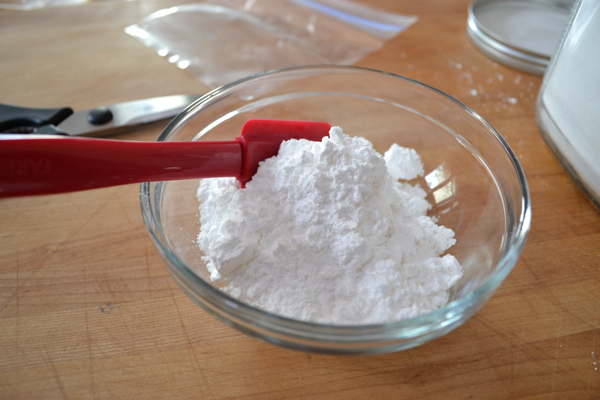 Grab a small bowl and dump in about 1 cup of powdered sugar. If you’ve been bad and need to butter up Santa, grab your favorite liquor. Otherwise, if you’ve been good add water. About 1 tablespoon. 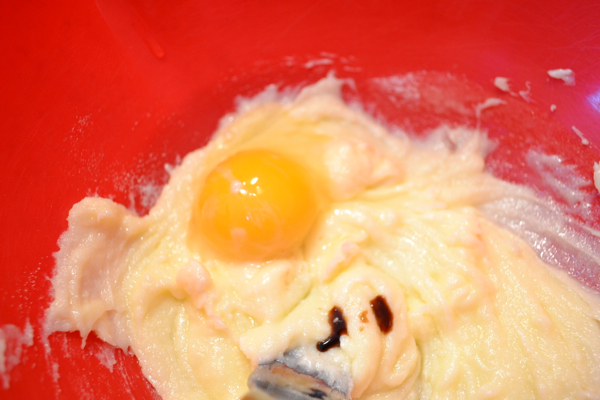 Mix until the frosting is a bit thick. I wanted the icing to set up and not blend into the cookie. 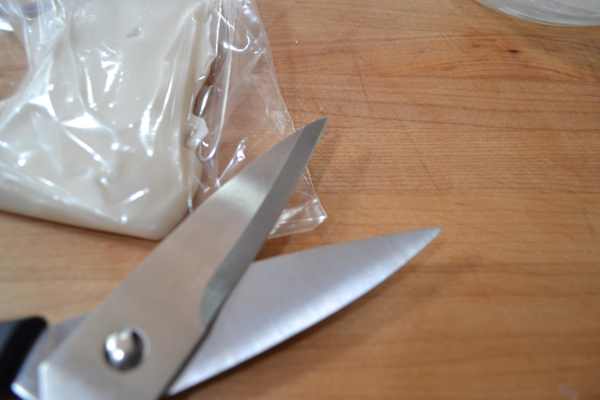 Stuff the frosting into a small baggy and clip a corner. If I had a fancy pastry bag…. …I would have still used a baggy. 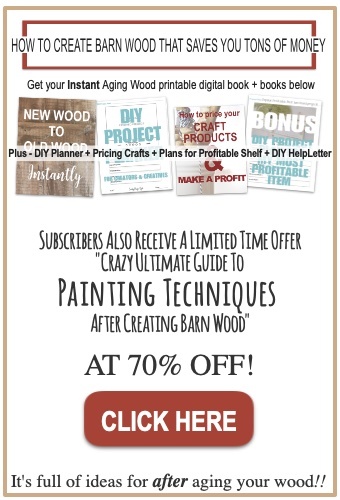 It’s easier. I made squiggly lines back and forth across each cookie. I did it! Yum! 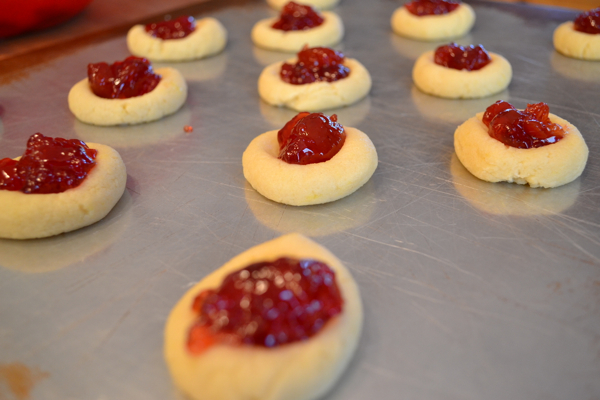 Santa’s Thumbprint Cookies! 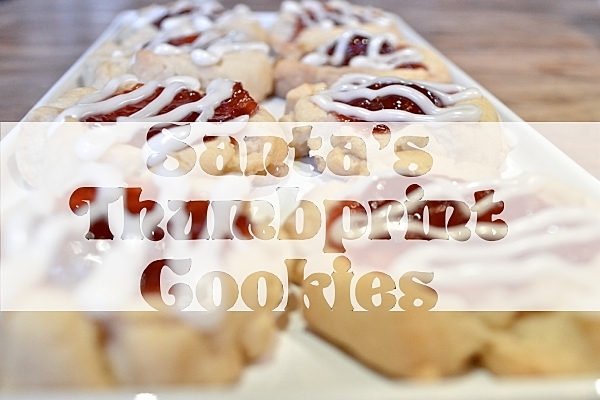 Or you can download a printable recipe for my Santa’s Thumbprint Cookies. Now go add to your collection of Christmas cookies by visiting the other bakers on the tour below. Yum! Do you ship? 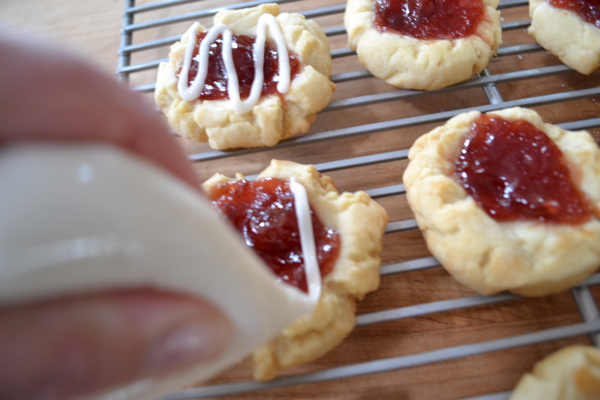 🙂 Love thumbprint cookies! 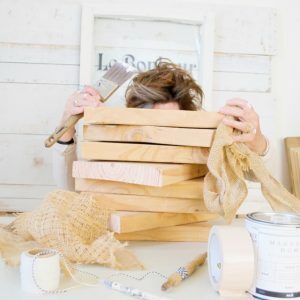 Oh how yummy- Love how you included amaretto! What a lovely cookie- and that last photo is a riot! Yummy! This is been a great cookie exchange! Happy Holidays! 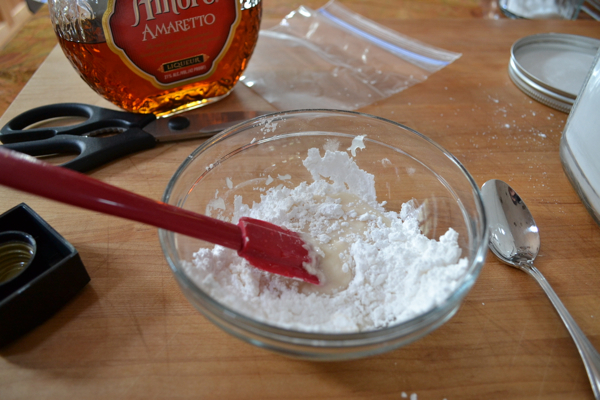 You had me at amaretto. I’ve been very bad, too, but these cookies might be just the trick to get me back in Santa’s good graces. These look delicious. The cherry jam in the center makes them especially festive for Christmas. 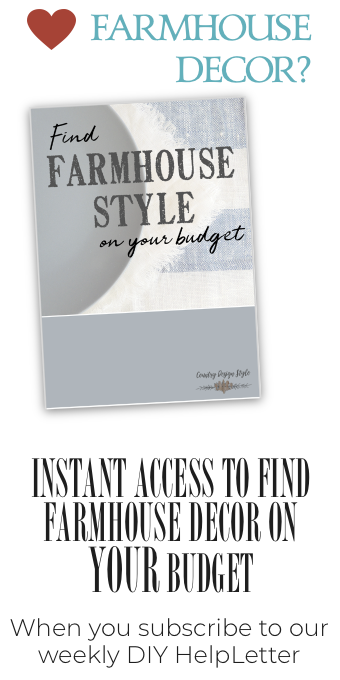 Thanks so much for sharing your recipe! These look marvelous and delicious! Those cookies look great and have a great name. Hummmmm. 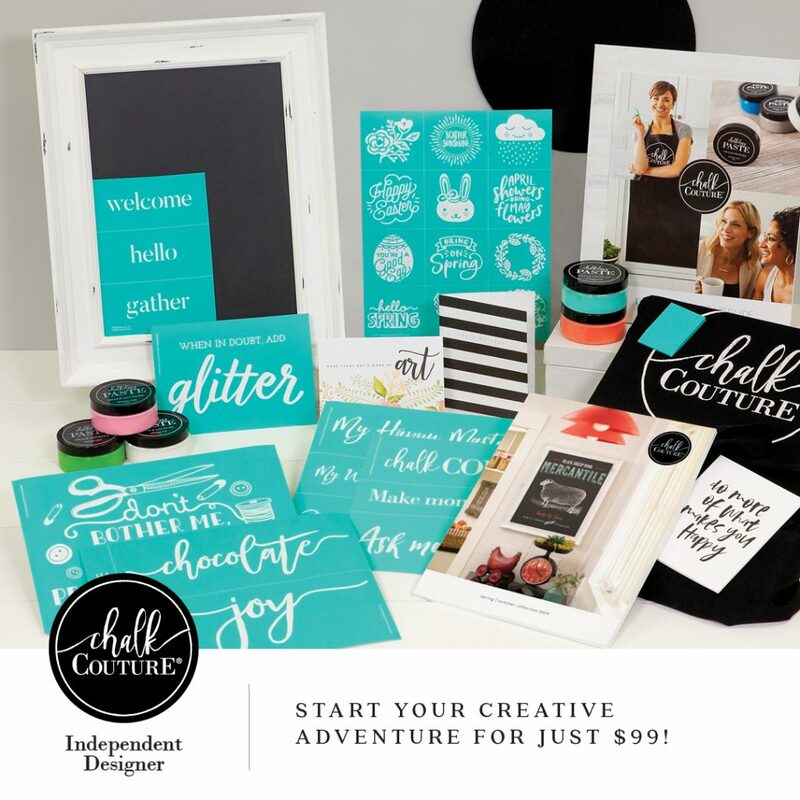 I wonder if I can talk Jane into making these?